Incredibly powerful, robust, and reliable, Bora turbines boast the very best of Bien-Air technology. They guarantee impeccable hygiene thanks to the Sealed Head air non-return valve and perfect nebulization with the three separate Accu-Spray air/water sprays. Finally, they have the Cool Touch push-button bur locking mechanism which reduces generated heat, an additional comfort your patients are sure to appreciate. 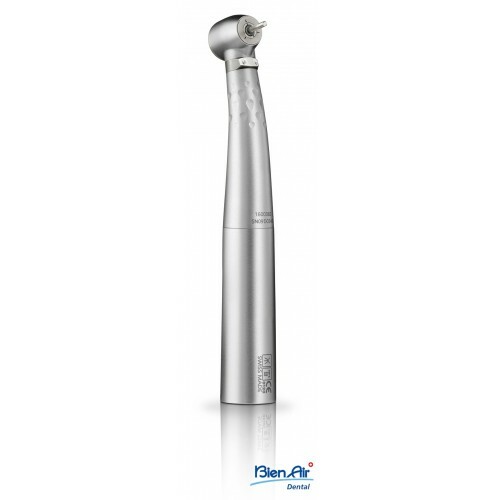 Click the button below to add the Bien-Air Bora L Handpiece to your wish list.